Home » Home » ADS People » Instructors retired from the ADS. 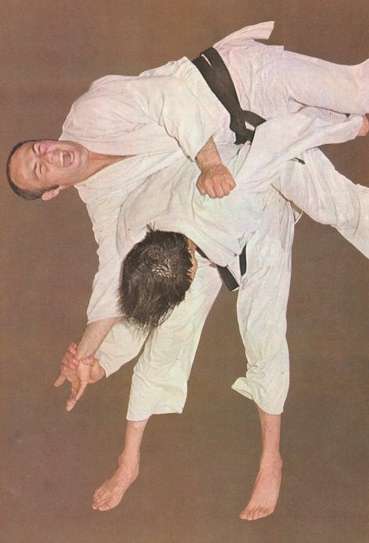 Don Bishop has practiced Aikido for more than 50 years and has been teaching for at least 40 years. He has introduced many people to the sport and created a sound system of teaching which finally developed in the the Aikido Development Society. During the mid seventies Don started a club in Waltham Abbey sports center which created many of our associations club coaches along with most of the current senior grades. His devotion to the art has caused him to open clubs in various parts of London along with a early friend Amhed Saheed. Don’s latest venture is a in Debden Essex which is close to his home. Although Don is no longer a prominent member of the ADS his teachings and values linger on in the all the clubs he touched. 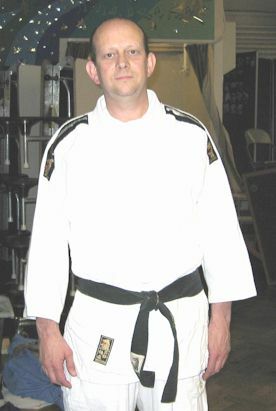 Steve Sharpe has practised Aikido for more than 40 years and has been teaching for at least 30 years. He first started in the mid seventies at Don Bishops club in Waltham Abbey sports centre along with a group of friends that included Keith Burton 2nd Dan Aikido & Jujitsu and subsequently Steve Billett. From this early start Steve Sharpe has been Don’s closest pupil an can normally be found where Don is teaching (Debden). Among the original group Steve has been the most constant practitioner until recent times when injury has slowed him down a little.